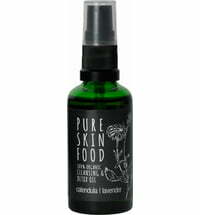 Wonderful skin superfoods obtained from 100% organic ingredients that nourish the skin for a more radiant complexion! Select a beauty oil of your choice, keeping in mind what your skin requires! Combine the Beauty Oil with your favourite Toning Moisturiser for a truly raw cosmetic experience of the highest quality.